During the Metis bootcamp, we place a strong focus on community. In this piece, San Francisco Program Manager Stephany Bittar writes about how that foundation is built and how it grows through daily collaboration, outings in downtown SF, ping pong tournaments, and much more. Seattle is the fastest-growing big city in the United States and it’s also become the second strongest tech market in the country. 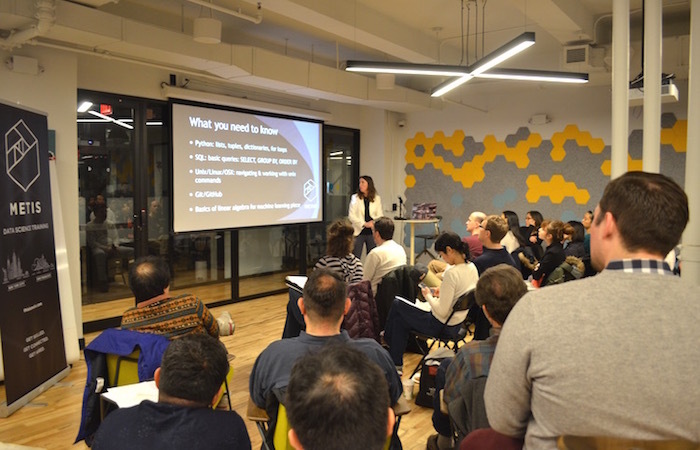 Along with major players like Amazon and Microsoft, there’s a significant mid-sized and startup community feeding into the city’s contagious energy – and many of these companies need data scientists! To help fill those roles, we opened our Seattle campus in September 2017 with the plan to harness and guide some of the city’s tech talent toward data science specifically. Here are 6 things you should know about our bootcamp in Seattle. Today, March 8th is International Women's Day, a day to celebrate the social, economic, cultural, and political achievements of women around the globe, but also to highlight inequality and press on toward gender parity and equal rights for every woman, everywhere. This year's theme and call-to-action is #PressforProgress. We asked staff and alumni what that means to them. Congrats, You Finished Your Bootcamp. Now What? Now the bootcamp has ended. The daily rush of working in an intense, structured environment and collaborating with an amazing group of peers has been replaced by the hard truth that you need to find a job. No matter how incredible the career support is from your alma mater bootcamp, the onus is still on you to find that next role. Last week, we hosted our first-ever Reddit AMA (Ask Me Anything) session with Metis Bootcamp alum Bryan Bumgardner at the helm. For one full hour, Bryan answered any question that came his way via the Reddit platform. 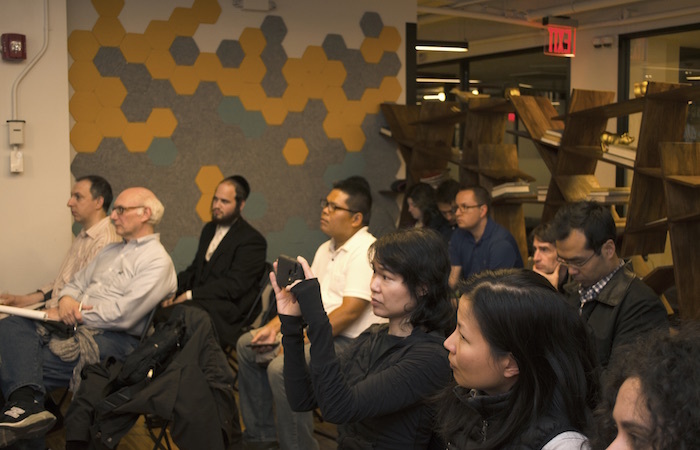 Our weekly roundup of data science events in both New York City and San Francisco. We hope you enjoy! Both New York City and San Francisco are treasure troves for data science Meetups during any given week. We try to attend as many as we can. Check out this list of events we're especially interested in this week. Glassdoor recently named Data Scientist the top job of 2016. "They're in high demand but require such a high quantity of specialized knowledge that good ones are a rare breed," Tech.Co wrote in an article about the report . 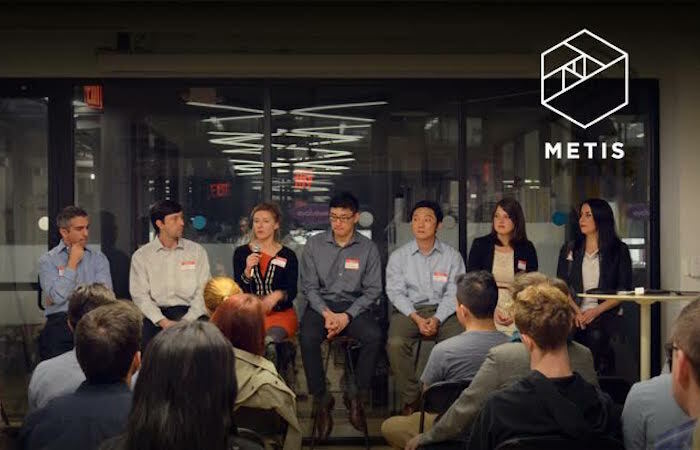 Last week, when we hosted three events in one night in two cities (NYC and SF). Read about them here. 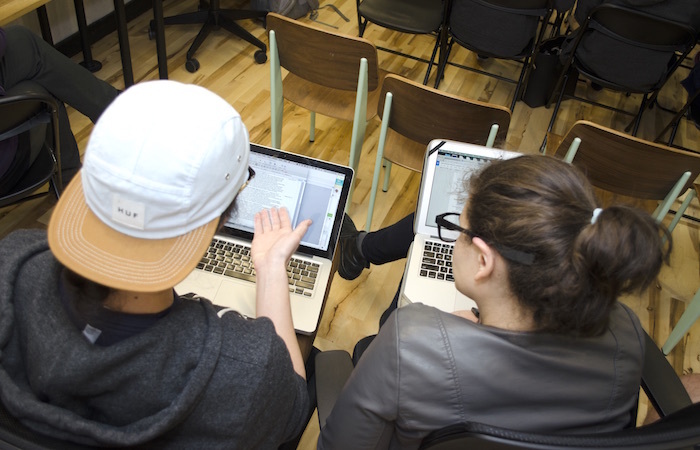 This winter, we're offering two evening, part-time courses at Metis NYC - one on Data Visualization with DS.js , taught by Kevin Quealy , Graphics Editor at The New York Times, and the other on Big Data Processing with Hadoop and Spark , taught by senior software engineer Dorothy Kucar. Last week was an exciting and busy one around here! First of all, a big thanks to everyone who came out to Wednesday night's Open House in NYC. 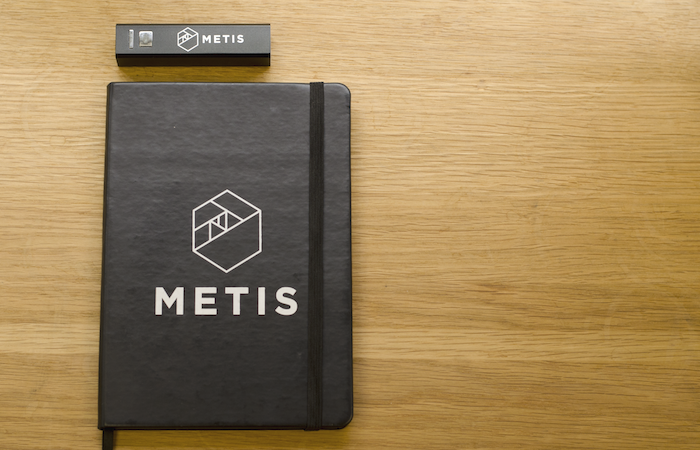 'The industry has really woken up to the value of data,' said Brian Granger, during an in-class talk at Metis is San Francisco. Around the world, individuals with diverse data science skills are working with social change organizations to apply data science to some of the world's toughest challenges. On Tuesday, October 27th, we're hosting an evening of storytelling and interactive discussion with four such individuals, moderated by DataKind. We're hosting a career-focused event in our SF space on Thursday, October 15, featuring the incredibly smart Shawn Scully, Director of Product at Dato. Our House is Open to you, SF and NYC. Come on Over! 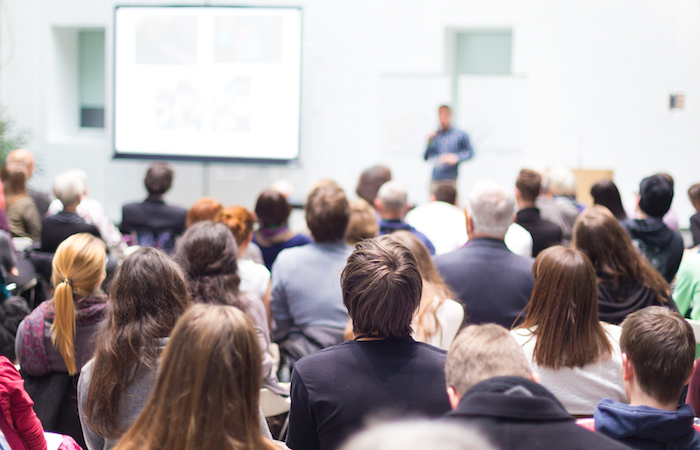 We have two Open House events coming up in NYC and SF. 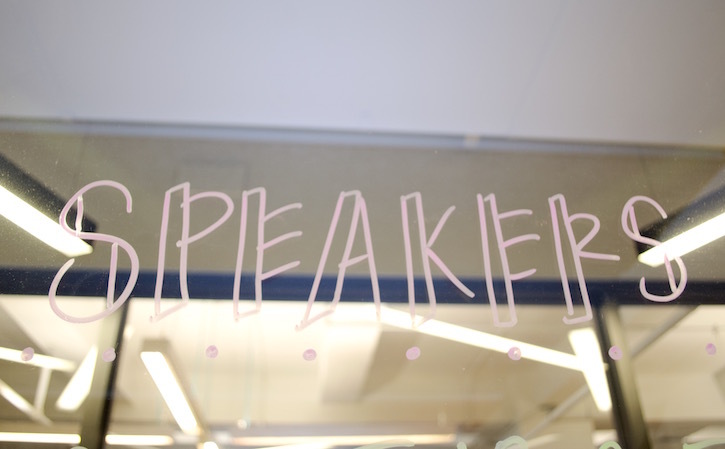 Student Jeff Cheng writes about guest speaker Sonia Mehta, Data Analyst Fellow, and Dan Cogan-Drew co-founder of Newsela.